Zombie Gunship – Games for Android 2018. 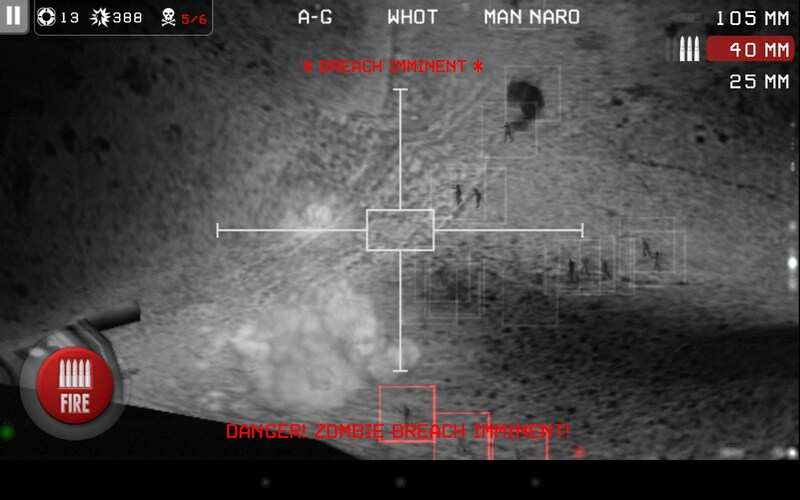 Zombie Gunship – Kill zombies from a combat aircraft. 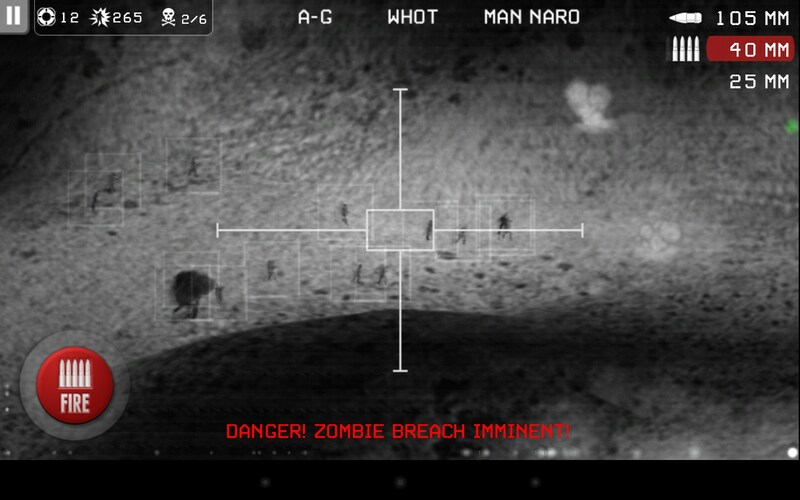 Zombie Gunship - is a fascinating shooter for Android, made ​​in an unusual black-and-white style. We will destroy the undead mob attacking the refuge, using a flying plane. The game is somewhat similar to the footage from the film, where the air bombardment, or some levels of the famous game Call of Duty. Engaged in developing the game studio Limbic, but the game had already started on iOS, which managed to get a lot of positive reviews and high ratings. Zombie Gunship idea is very simple - it is an endless shooter in which we should as much as possible to defend the entrance to the fortified bunker of the dead. The walking dead attack refuge from all sides, and in addition to the dead to the bunker will run and real people, not kill them in any case. 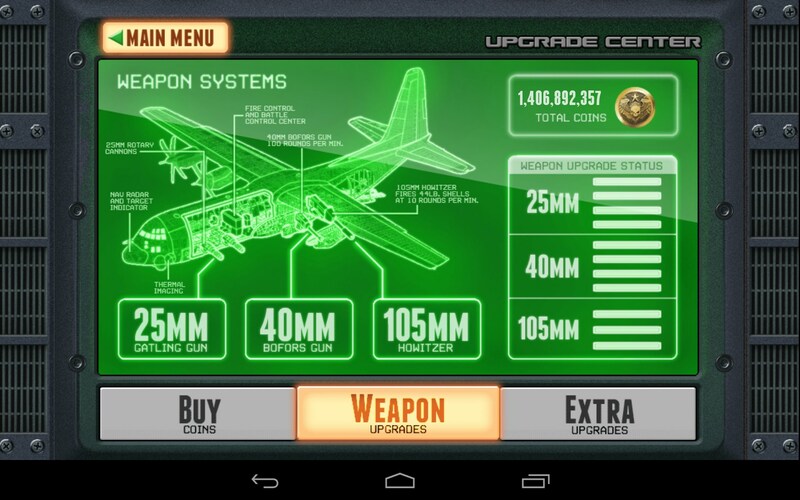 In our arsenal will be 3 types of weapons - Sticky bomb launcher, a grenade launcher and a machine gun. Sticky bomb launcher directly affects a huge space, but reloading takes a lot of time. The grenade launcher has a few charges and affects small areas. The machine gun is good for killing single targets, as it has a high accuracy and the approximation of the review. 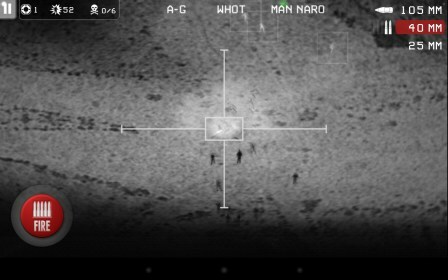 The enemies in the game are marked with dark spots, white spots are marked by survivors. In addition to the simple and slow-moving corpses to us will also be quick to attack armored zombies and mutants, which have to spend a large amount of ammunition. Control of the game is very simple. 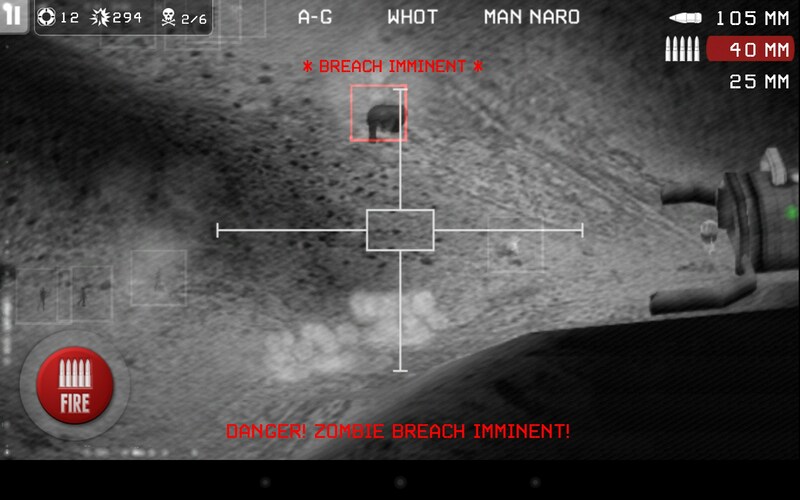 The entire area of ​​the screen is used for aiming, the left side is a button to fire, and in the top right corner of the - button to switch weapons. At points earned in-game weapons can be improved by increasing its power, the rate of charge and the number of charges. The increasing complexity of the game. The disadvantages of the game and just include the complete absence of plot. If the game was free, there are no claims, but for the money, and you always want to get the story, and a great number of levels. Summary. 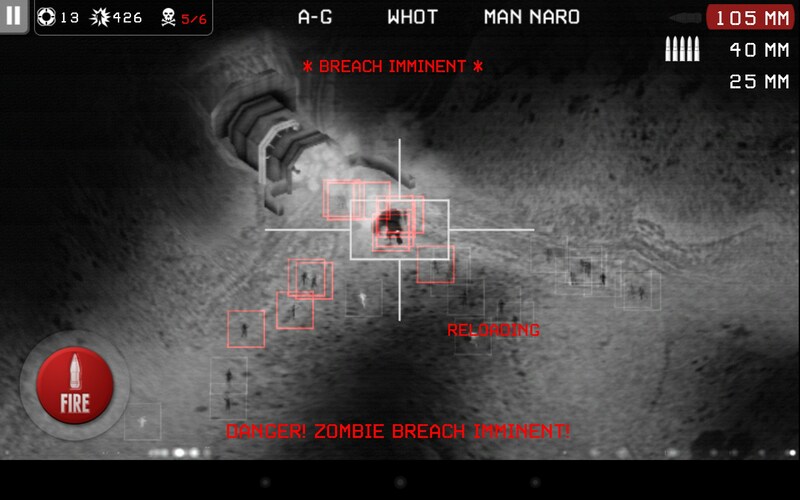 Zombie Gunship - this is a good arcade shooter for Android, which is great for killing time as a simplified shooter. 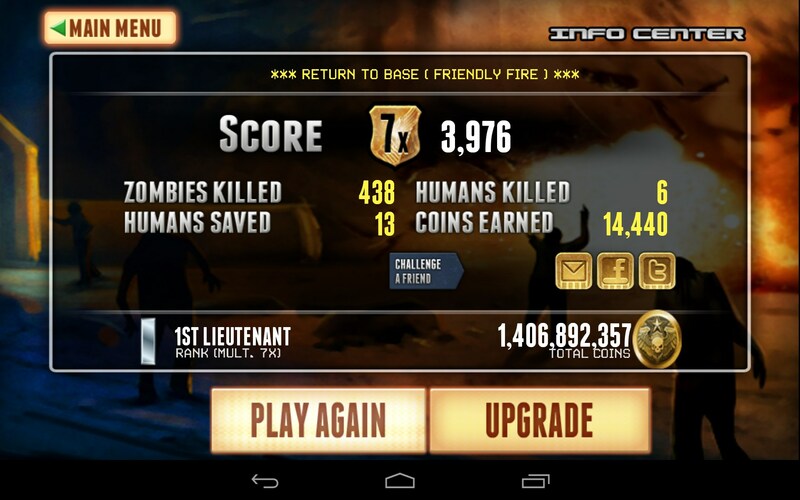 The plane flies automatically, and we just take aim and shoot at the undead, it's simple and fun. Maha jhatu game h .